High on a hill overlooking the prestigious Village of Port Jefferson. 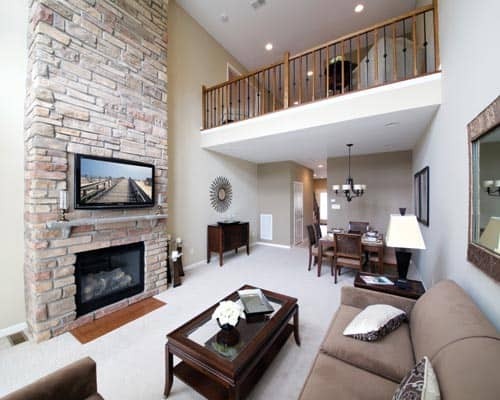 Enjoy your active lifestyle in a community that is a cut above. 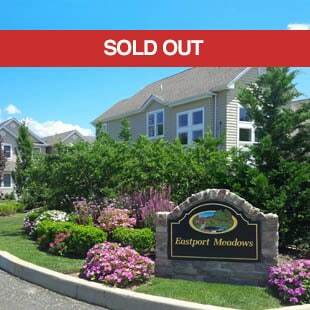 Bayport Meadow Estates is the perfect place for adults 55 and better looking to make new memories in a high-quality, low-maintenance townhome with 2,100 square feet of living space, a full basement with eight-foot ceiling height and a full 2-car garage. 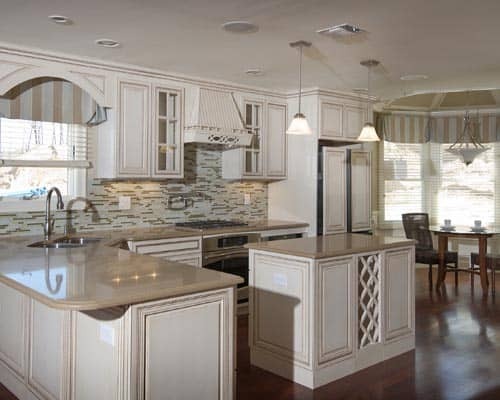 Steps away from the 316-acre San Souci Nature Preserve. When you are ready to pursue a life that combines activity and well-deserved leisure, the Northwind Group’s extraordinary low-maintenance homes in beautifully maintained communities are the place to be. 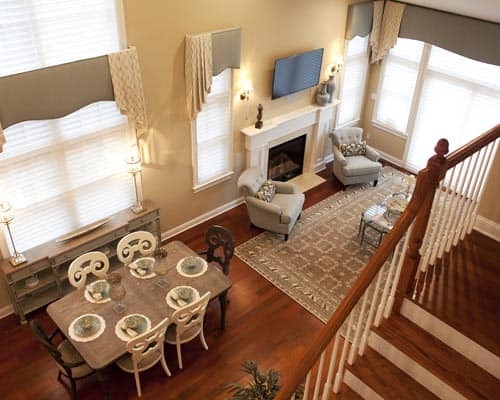 Deluxe, spacious living in what is one of Long Island's hidden gems. Come visit one of our other beautiful communities and enjoy the life you've worked hard to achieve. Our communities for those 55 & better each have their own charms. Hilltop living overlooking the picturesque and highly desirable Village of Port Jefferson. 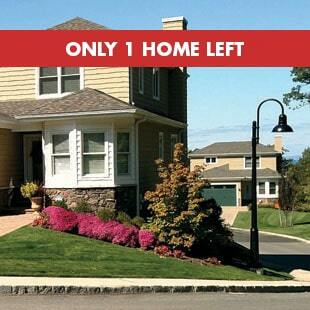 Only 1 Home Left - Taxes less then $5000. Help Preserve the Indians Hills Country Club! The Preserve at Indian Hills has submitted a plan to the Town of Huntington to preserve the Indians Hills Country Club in perpetuity. Enjoy the life you’ve worked hard to achieve — a life full of fun and activity with like-minded neighbors in a beautifully-appointed, low-maintenance community. With meticulously crafted townhomes available in a wide range of price points, Northwind’s communities for those 55 and better each have their own charms. Stay close to friends, family and grandchildren on Long Island. No worries, plenty of opportunities for adventure and, best of all, a home you can point to with pride.